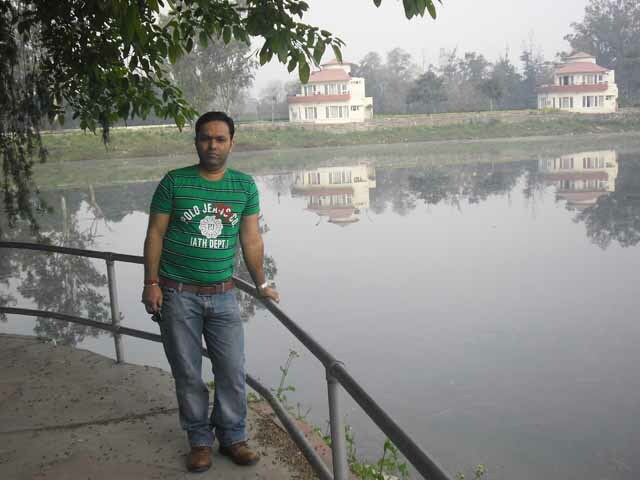 Kurukshetra and Karna Lake - Ghumakkar - Inspiring travel experiences. 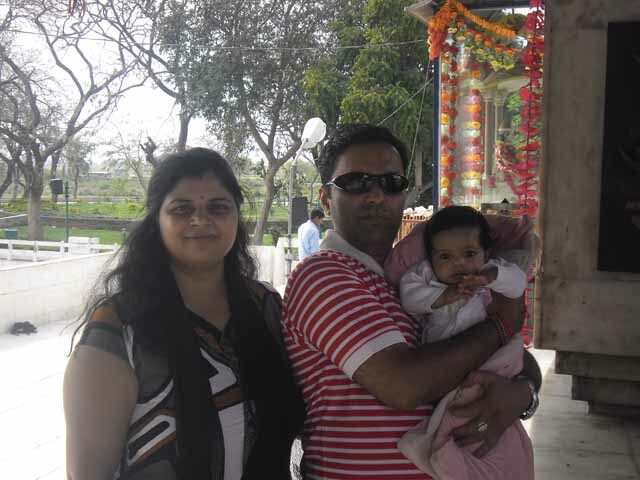 This post is on our short trip to Kurukshetra and Karnal in Haryana state. Its been long time since i had travelled because of certain family constraints, my last travel was to Siliserh Lake during June 2012. So I needed a break very desperately and travelling for me is a stress buster as well as a good break from day to day. Started doing search on google for one nighters around Delhi and shortlisted few destinations like Jaipur, Agra, Dabchick (a resort on Delhi Agra Highway), Dam Dama Lake, Karna Lake, Nahan etc. 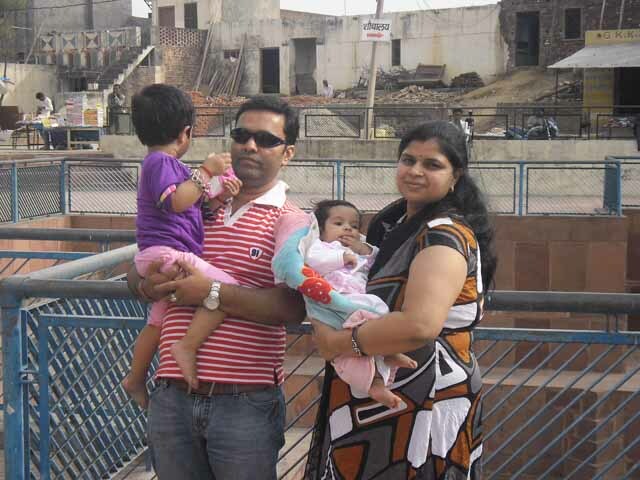 Considering the time my kids will permit, leaves i am having in hand and of course expenses, Karna Lake was finalised. Did lot of research on the same, the pics, review about resort, nearby places of interest, cost. Sadly there was no dedicated post on Karna lake, people just covered it as a stop over while travelling between Delhi- Chandigarh. 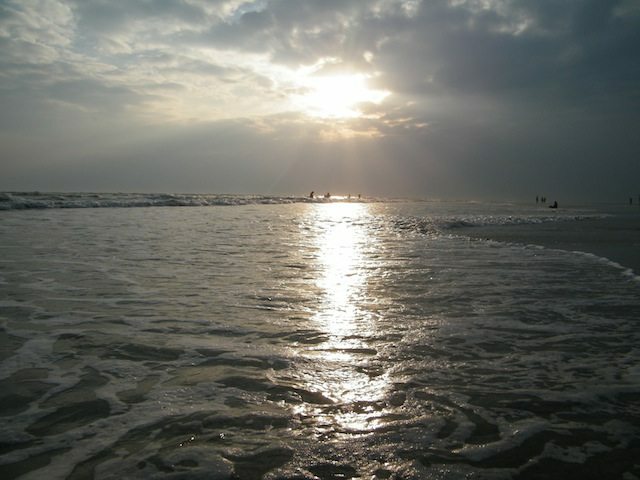 Friday – Leave Dwarka (New Delhi) and come back on Saturday or sunday. Along with Karna lake we decided to cover Kurukshetra as well as there are lot of places of interest from Mahabharata times. Decided to travel by own car, i had my wife, 2 kids and brother in law. We started at around 8 am in the morning with tank full of my Alto and packed breakfast to avoid outside food. It took around 1.5 hrs to cross Delhi and reach National highway to Chandigarh. Please be very careful while driving on this highway for speed limit and your vehicle papers, police is strict and DL vehicles are generally caught. Speed limit of car is only 90 km / hr. We have also been stopped and after paper verification we moved and took a break at some dhaba for our tea and break fast. There will be 2 toll one Rs 25 and other Rs 98 at Panipat and after Karnal to reach Kurukshetra, please keep left as soon as you see Pipli on the signage board above higway and from there take left for Kurukshetra. After taking left you will find proper sign boards to reach Brahm Sarover as that was the first thing we wanted to visit in Kurukshetra. Brahm sarover is at a distance of 6 kms from highway and this 6 kms road is very badly maintained. We stopped at Brahm sarover took a walk , checked out the possibility of taking a dip in this holy pond. The pond was quite clean and had stairs to go into the water with precautions written not to go beyond a certain level. We took holy dip in this water, quite chilling, changed, did some shopping of local items from my elder daughter and then moved to the next very exciting place, the place where Lord Krishna convinced Arjuna for war and this is the place of birth of Holy Bhagvad Geeta. 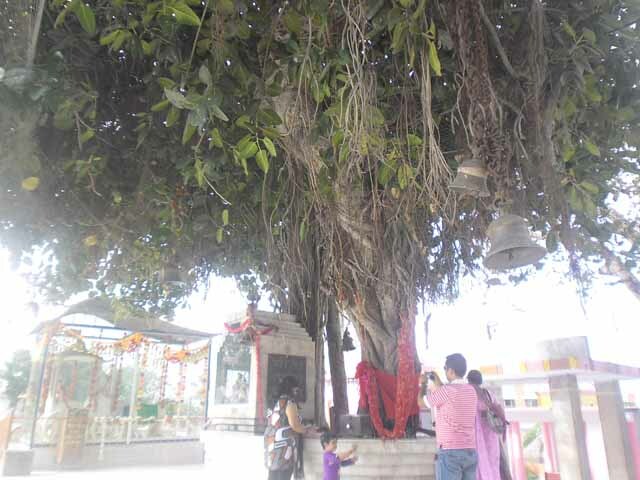 The Banyan tree is still there where Lord gave Geeta ka gyan to Arjuna. This place as a whole is know as Jyotisar and is just 4-5ms from Brahm sarover, while going to Jyotisar on the left you can see Kurukshetra University as well. At Jyotisar we saw the immortal banyan tree, roamed around the complex and then moved on the Bhism Kund , our last destination for Kurukshetra as it was already 4:30 pm we had to reach karna lake. Bhism Kund is a place where Bhism Pitamaha laid down during battle of Mahabharata and Arjuna with his arrow created a stream of water to be offered to his Bhisma Pitamaha. There is a small pond and temple of Bhism. After doing darshan, we left for Karna lake which is approx 30 Kms from Kurukshetra towards Delhi, so to reach Karna Lake from Kurukshetra you have to go back on NH towards Delhi after about 30 kms a Haryana Tourism complex with name OASIS will come on your left from there there is a service lane going to Karna Lake, you can ask for direction. Wow as we saw the lake, huge, beautiful, people were doing boating in colourfull boats, couples were roaming around, kids were playing, there is a fastfood corner, ice cream parlour, juice parlour, Bar, restaurant and of course rooms as per your requirement. We parked our vehicle , checked for the room, the lowest category room costed us Rs 2150 but when we entered the room, it was worth it, huge, clean, well decorated and had a big balcony facing lake, dressing room and a big bedroom with split AC and LED TV for our comfort and entertainment. As we got tired ordered for tea and some snacks and rushed for a quick bath. After that we visited the OASIS complex also, there were shops, ATM, restaurant etc for the needs of a traveller, we had DOSA and noodles, came back to our resort, checked out, cleared our bills and started towards Delhi at around 1 pm. It was a nice short break…..
Take care, keep travelling and good bye till my next post. Short, but sweet post, with useful information of the road & directions. Such short breaks are very essential for all of us. So many times we passed through Kurukshetra, but never stopped to see the place which has great historical and religious importance. We must go and pay a visit there at the earliest. Heard a lot about Karna Lake but never visited. Thanks Mr. Chatterjee, totally agree with you and hope to see you visiting these really important places of Mahabharta Times. Very well described, it would be great if you could have added some more pictures & options of hotels nearby Karna Lake. Thanks Mahesh ji, I am having lots of pics but shortage of time during creation of this post restricted me sharing more pics, but next time i will come up with more pics. Sorry Mahesh, missed out on one of your queries, there are no hotels around Karna Lake, This Lake is in fact the property of Haryana Tourism and they have their resort there. This place is good for night stay after romaing around in Kurukshetra, do boating in the evening in Karna Lake, Have Dinner with Family at their restaurant, go for Ice Cream after dinner, have good sound sleep, in the morning go for a walk around Karna Lake. Good photos and description. If you like to spend less money then there is Jat Dharmshala where rooms are available. Otherewise goto Pheowa there is nice property on bank of Saraswati river and people can stay free. 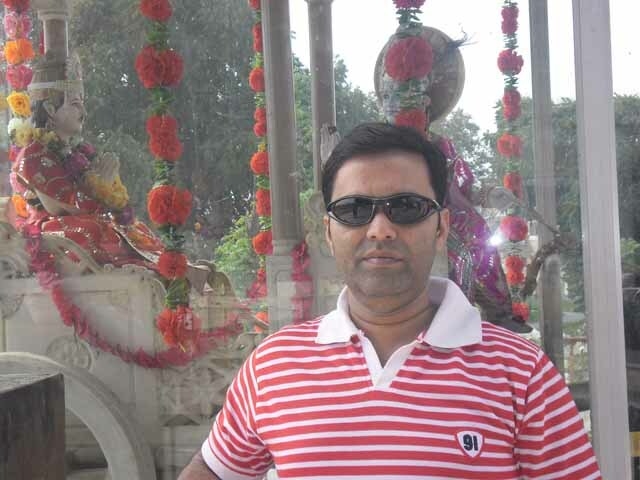 Thanks Surinder Ji for the suggestion, JAT Dharmshala and Resort at karna Lake is totally different experience. Saw JAT dharmshala, good who only wants to visit Kurukshetra for religious purpose, but we wanted to party also during evening and Karna Lake is well equipped to take care for your good times. Nice post mukesh ji………… Detail given by you is useful. Your little kid is very cute. Keep travelling & Keep writing. Good to see you log Mukesh. 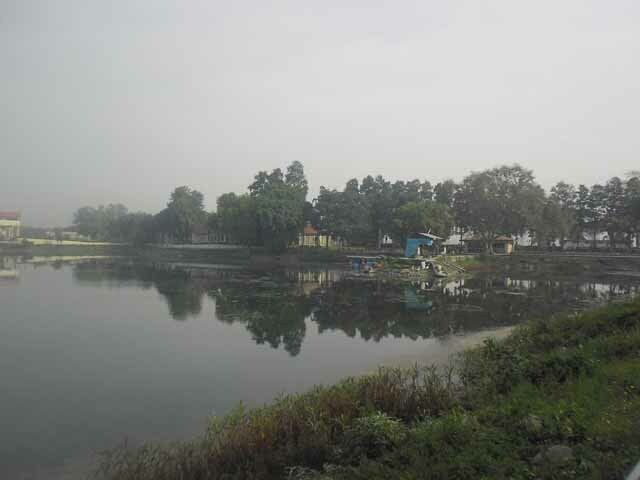 Haryana has other similar venues where one can stay close to lake and vast green spaces. Thank you for taking us there. Please respond to comment as your time permits and we look forward to reading from you. Wishes. Interesting post on Kurukshetra and all the associated Mahabharat sites. Would like to go there soon. Did you stopver at Murthal for the best paranthas in the entire world? Try going to Hissar sometime for us – it seems it has everything – fort, Harappa excavations and British time residences. बकखाली में ढेरों होटल, रिसोर्ट और लॉज है, जो यहाँ आनेवाले सैलानियों की संख्या के हिसाब से कुछ ज्यादा लगती है. हाँ, समुद्र-तट के सामने वाले होटलों में भीड़ ज्यादा मिलती है. बकखाली का मौसम गर्म है. यहाँ आने का सबसे अच्छा समय नवम्बर से मार्च के बीच होता है, क्योंकि इस वक़्त गर्मी कम रहती है और भीड़ भी ज्यादा होती है. होटल में खाना खाने के बाद हमलोगों ने थोड़ी देर आराम किया और लगभग 4 बजे समुद्र-तट पहुंचे. तट पर पहले से काफी चहल-पहल थी. बकखाली के समुद्र-तट से सूर्योदय और सूर्यास्त देखना दोनों ही समान मनोरम अनुभव देता है.